Silverware is loved by many and disliked by a few. If your spouse isn't entranced by silverware, then stick to the traditional wood gifts this year. 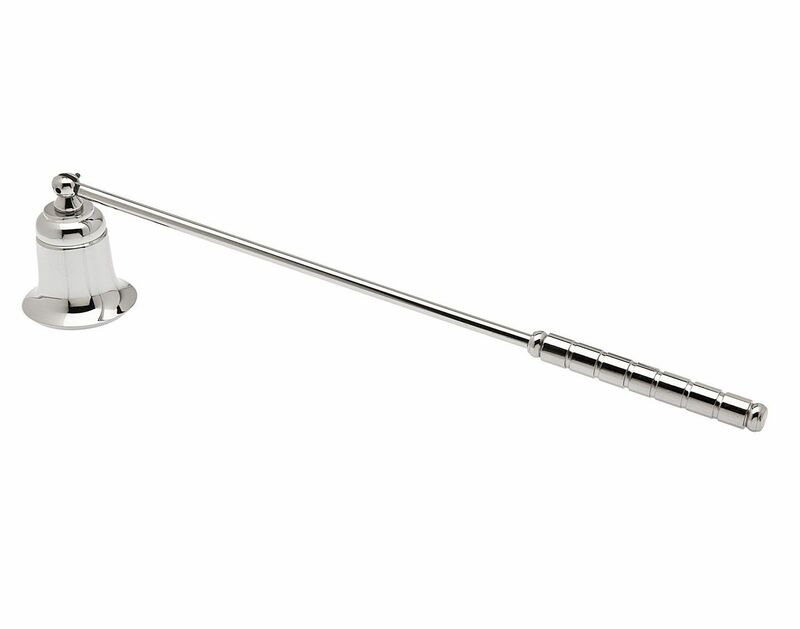 If you purchase this snuffer, make sure you buy some candles, too, for a romantic evening. This is a bit pricy, but definitely unique if you like wine. Purchase a bottle of favorite wine to go along with this gift. This category includes serving dishes, forks, spoons, knives, soup spoons, cocktail forks, pitchers, platters, nut bowls, trays, spreaders, bowls, coffee pots, tea pots, and more. Just make sure your spouse really likes this sort of gift. I have some platters and trays that have been packed away for years. Purchase this only if you are really on a tight budget or your spouse loves this sort of thing! If you can find one with the year you were married, this could touch your spouse's heart.